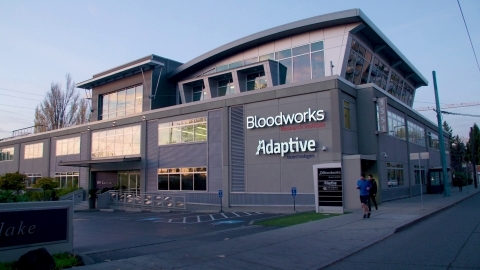 SEATTLE--(BUSINESS WIRE)-- Adaptive Biotechnologies an immune-driven medicine company, today announced that it will enter into a worldwide collaboration and license agreement with Genentech, a member of the Roche Group, to develop, manufacture and commercialize novel neoantigen directed T-cell therapies for the treatment of a broad range of cancers. 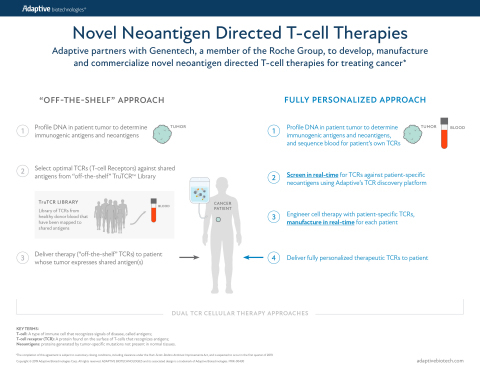 The collaboration will combine Genentech’s global cancer immunotherapy research and development leadership with Adaptive’s proprietary T-cell receptor (TCR) discovery and immune profiling platform (TruTCR™) to accelerate a transformational new treatment paradigm of tailoring cellular therapy for each patient’s individual cancer. 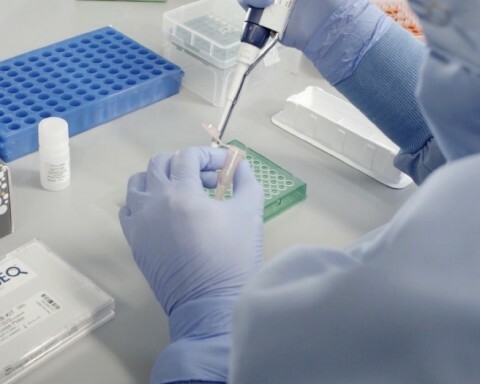 Immunosequencing, pioneered by Adaptive’s scientific founders, uses patented chemistry to sequence and quantify all the diverse immune receptors in a biological sample at high-throughput.